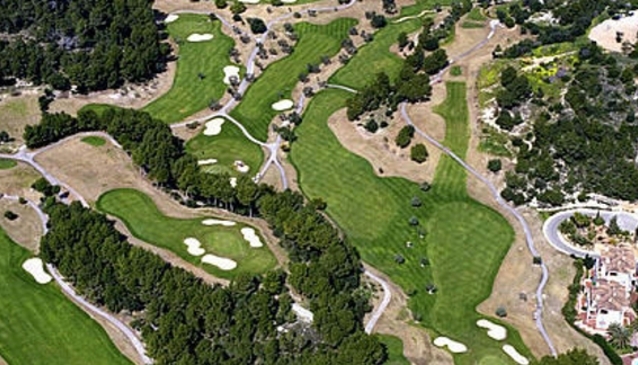 Real Bendinat opened in 1985 with 9 holes and was expanded to 18 holes some 10 years later. Set in a steep valley in the shadow of Bendinat Castle, this is a tight, twisting layout over varied terrain, and it offers some wonderful views over the bay of Palma. There is great variety in this popular course, from some wide open spaces to elevated tees where accuracy is a must, and Bendinat offers an exciting and entertaining challenge.